This charming 18th century house is situated in the heart of the Cahersiveen town, close to Pubs, Restaurants and amenities and the bus stop. 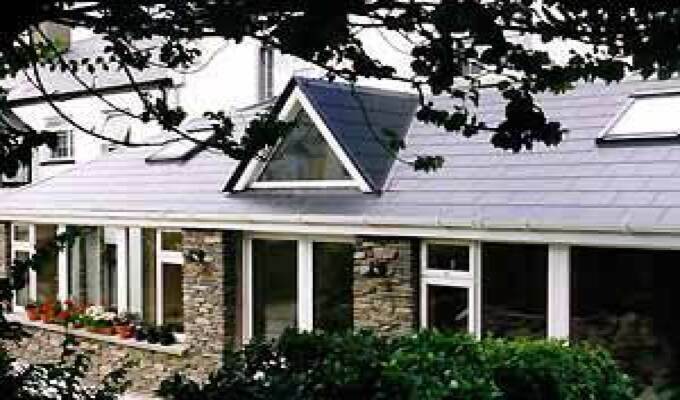 Situated on the Ring of Kerry Road and the Wild Atlantic Way, it is an ideal starting point for the Skelligs Islands. The property was at one time used as a coast guard station. 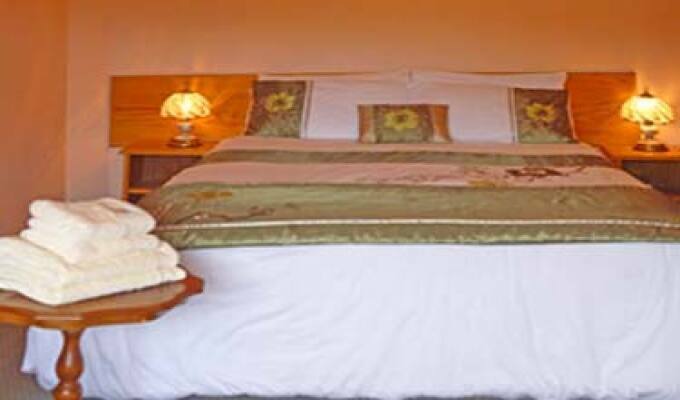 O'Shea's is a family run B&B nestled at the foot of the Beenetee mountain over looking the majestic river Fertha. 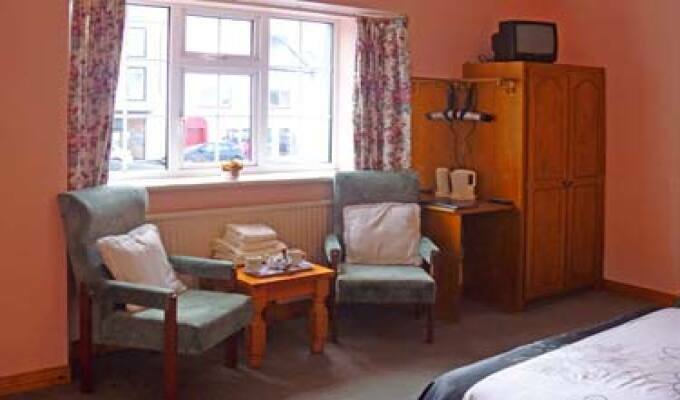 En-suite bedrooms, with TV and Tea/Coffee facilities. A continental breakfast is served. It is highly recommended and is open March to October. Skellig Michael, one of the worlds finest example of early Christian Monastic Architecture. Local history, walking, jogging and cycling routes and other tourism information available by our friendly staff. Water sports, diving, sea & river fishing & yoga. Excellent friendly owner with a wealth of local knowledge + Great service and rooms were nice and clean. 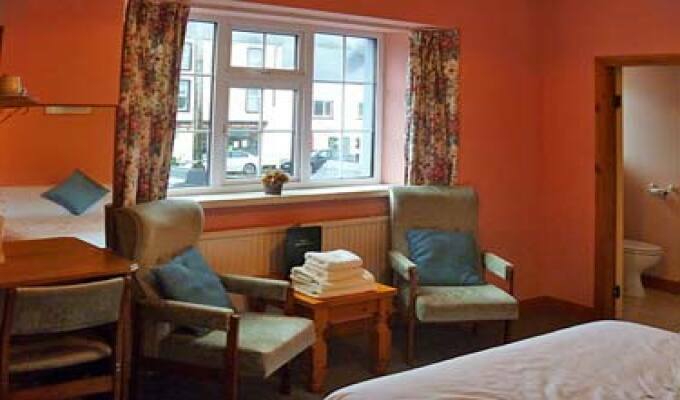 We booked a night at O'Sheas during our first trip through Ireland because it tied in directly to our family name and that our ancestors were born in Cahersiveen. How cool! Patrick and his daughter, Linda, were great hosts and were there for whatever we needed. The rooms were clean and breakfast was great. Very convenient location right in the middle of town. We left feeling a little more like "family". 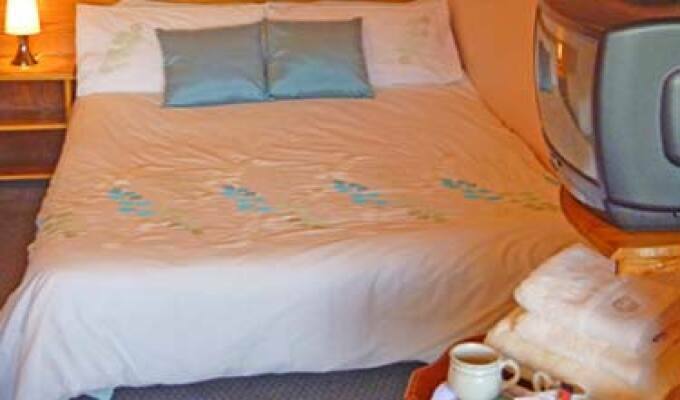 TIP: A reminder that the B&B's do not accept credit cards. Have your Euro's handy for payment.